Unveiled last year, LG's first smart speakers powered by Google Assistant are now available for pre-order in the United States. The South Korean company introduced the LG ThinQ Google Assistant Touch Screen Speaker back in December, and you can now order one from B&H for $300. Next in line, the LG ThinQ Google Assistant Speaker costs just $200, but it doesn't come with a touch display, hence the lower price. It's available for pre-order at B&H as well, although the retailer doesn't mention when the smart speaker will hit the shelves. 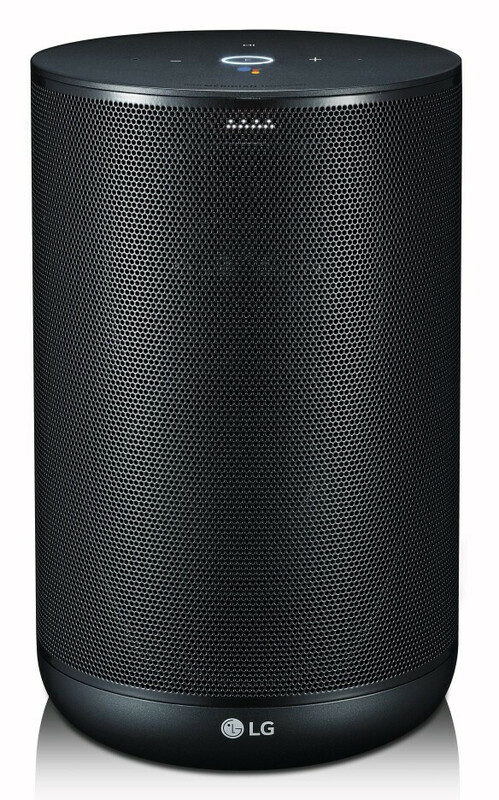 According to LG, both smart speakers are the result of the collaboration with Meridian Audio, an English manufacturer of high-performance, hi-fi audio and video components. 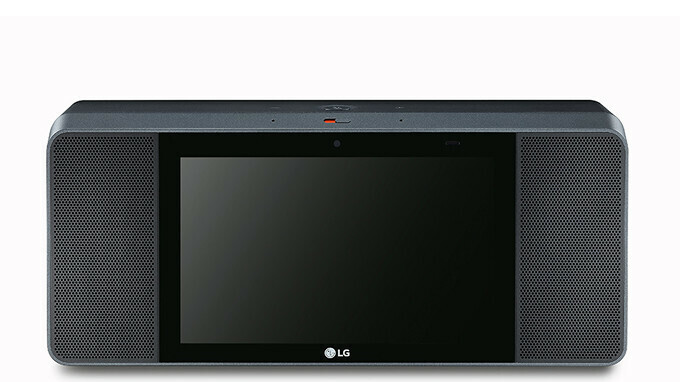 Considered a premium product, the LG ThinQ Google Assistant Touch Screen Speaker is cheaper than Google's Home Max but more expensive than many other smart speakers available on the market. To counter that problem, LG is launching the ThinQ Google Assistant Speaker that's priced below the $200 mark. Is LG going to sell lots of these smart speakers in the US? I wouldn't put my money on it considering the competition. Both speakers look good and if they are marketed right both will sell.